A wide range of storage solutions are available for farms, shops, workshops and warehouses, and many are also applicable for offices and homes. 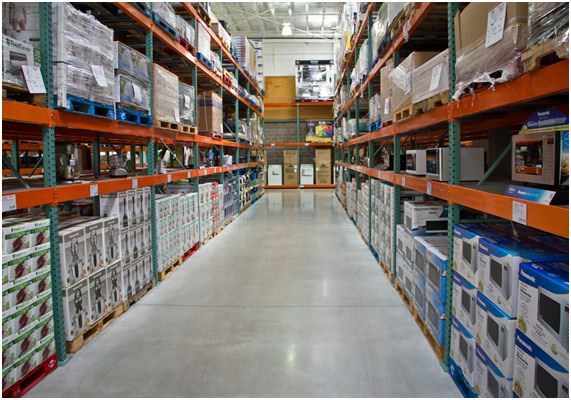 Just as important as the choice between pallet-racking and flat shelving is the choice of storage strategy. This overview will give you an idea as to how these storage systems are intended to work and which one is right for you.